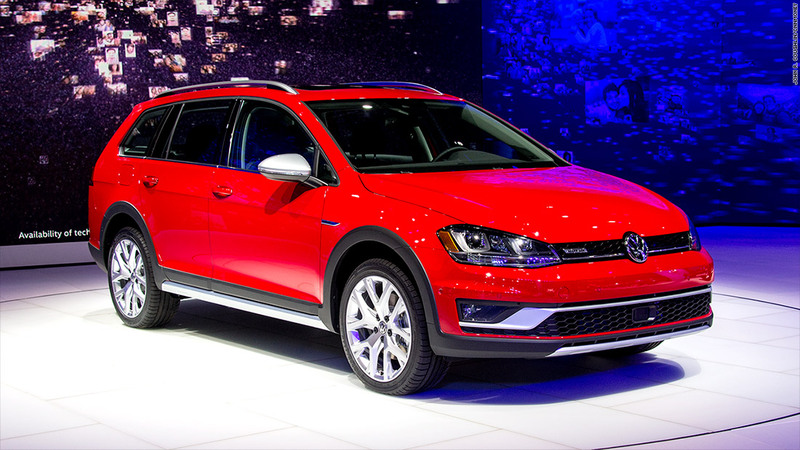 The 2017 Volkswagen Golf Alltrack is for that "active lifestyle" consumer who just doesn't want a crossover SUV. It has Volkswagen's 4MOTION all-wheel drive and nearly an extra inch of ground clearance compared to the regular Golf Sportwagen. An off-road mode gives you hill descent control as well as some neat off-road features that display your compass heading, steering angle and altitude.